AOL recently conducted some global research to discover which emotions motivate consumers to engage with content, including video content. The research focused on “why” consumers engage with content across eight different markets around the world: Brazil, Canada, Germany, Italy, Japan, Spain, the U.K., and the U.S.
AOL analysed over 55,000 “content moments,” which it defined as an occasion when a person engages with a specific form of content, such as an article, video, or blog post. 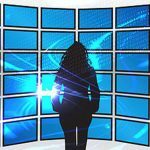 And the critical data revealed there are eight kinds of emotions that drive all of these digital content moments: Be in the Know, Comfort, Connect, Entertain, Feel Good, Find, Inspire, and Update Socially. 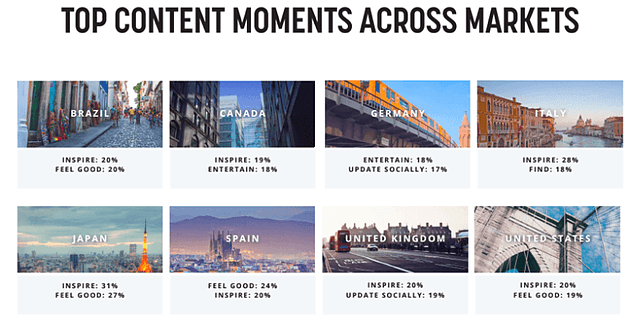 The four most popular “content moments” with U.S. consumers are Inspire, Feel Good, Entertain, and Update Socially.3 These content moments are also popular in the seven other countries where the survey was conducted, so they have global application. 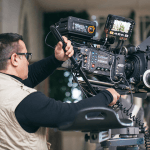 However, the U.S. exceeds other markets around the world in content moments that Connect and Comfort. And consumers in the U.S. lag behind those in other markets around the world for “Find,” which is where Italy over-indexes the most. Length of content moment varies by device with consumers spending more time with larger screen sizes1. This is especially true when consumers seek Entertainment and Feel Good content moments in contrast to more functional, internet-based behaviours. For example, in the U.S., consumers are spending an average of 11 minutes per content moment on smartphones and tablets, 12 minutes on computers, and 19 minutes on game consoles. Consumers in the U.S. are spending less time engaged with content than consumers in other markets around the world: On average, consumers in the U.S. spend 12 minutes in an individual Content Moments, compared to 13 minutes globally, and 16 minutes in Brazil, where it is the highest. U.S. consumers are spending longer with content to relax and escape. Content moments such as Entertain (15 mins on average) and Connect (17 minutes on average), where motivations are driven by relaxation and escapism, engage consumers in the U.S. the longest. Content moment types vary according to the time of day. In line with the global average, U.S. consumers spend nearly twice as long in a content moment late at night (17 minutes on average between 11 pm and 2 am) than they do in the early morning (9 minutes on average between 5 am and 9 am). So, what makes this research so remarkable? Well, it focuses on “why” people engage with content, rather than looking (yet again) at “who” engages with content. In other words, behaviour trumps a target audience’s age, gender, and geographic location.